To construct a fishing wharf on the Fox River in the Village of Kimberly. A handicap-accessible fishing wharf (approximately 100-feet long by six feet wide) within Sunset Park in the Village of Kimberly was constructed. Streamside fishing opportunities along this stretch of the Fox River were previously limited because of the ubiquitous presence of rip rap, which is difficult for most anglers to walk on. The wharf has increased access to streamside recreational fishing, particularly to those without access to a boat. 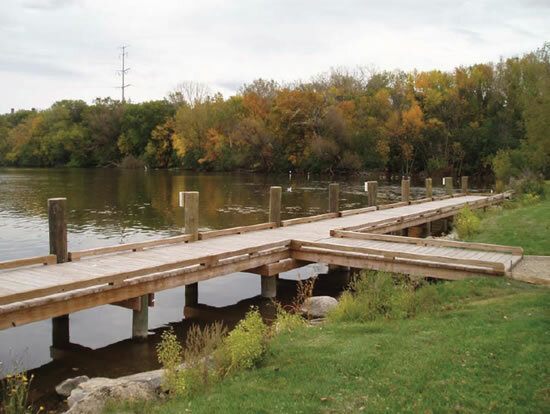 The wharf will increase access to recreational fishing along the Fox River. The project will benefit recreational fishermen, including disabled individuals and members of the community who do not have access to a fishing boat. The wharf will increase fishing access to a stretch (i.e. 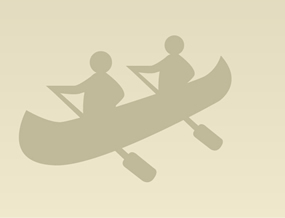 approximately 200 feet) of the Fox River in an area that otherwise has limited river shoreline fishing access. The location is adjacent to the boat landing at Lower Sunset Park. NRDA settlement funding was approved in August 2009; final project authorization was provided in October 2009, and the project was completed in November 2009. The project received $12,475 in NRDA settlement funding and attracted additional matching funds and/or in-kind services for a total budget of $28,690; matching funds were contributed by the Village of Kimberly. The newly constructed fishing wharf improves and increases fishing access along the Fox River in the Village of Kimberly. Village of Kimberly personnel have observed increased fishing at the new wharf and have received positive feedback from patrons who use the facility. 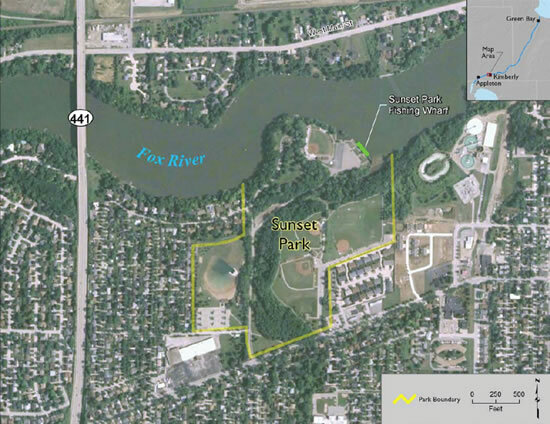 Location of Sunset Park along the lower Fox River.